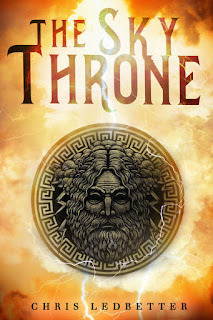 ​The Sky Throne is a great YA fiction offering that takes Greek and Roman mythology as inspiration to create a fantasy plot full of intrigue. Each of the main characters are younger versions of those we know as ruling deities in classical literature. It all begins when Zeus gets kicked out of his school. Then his community is attacked. He is an orphan left in their care and to protect him, and themselves, they deliver him to MO Prep - an advanced school only the best of the best are invited to. There he meets classmates who are also orphans. Zeus thrives as he learns how to morph into other creatures, gains strength through training and diet, faces his fear of heights and grows close to his classmates. The school comes under attack as a teacher and several students go missing. 3 Primal Beings arrive to try to find the answer, and Zeus ends up under heavy suspicion. While the schools goes into lockdown mode, the talented students find a way off campus and travel to hell to bring back the 3 cyclops imprisoned there, hoping these master weapon makers can tip the balance of power in the school's favour. The plot twists and turns. Some evil foes are evident - others are hidden. Who to trust becomes a challenge. There are life-threatening fights and frustrated romances. And the fact the young members of the school are the ones to risk everything to save their way of life will be a sure hit with any YA reader. Fab Author Interview - HERE! 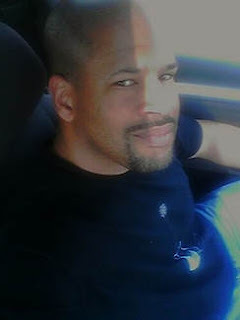 ​Chris Ledbetter is an award-winning author of short fiction and novels for young adults. “Jason’s Quest,” a short story retelling of the Jason and Medea Greek myth was published in the anthology, Greek Myths Revisited. His first full-length novel, Drawn earned him two awards, Library of Clean Reads Best YA 2015 and Evernight Publishing Readers’ Choice Award Best YA 2015, as well as a USATODAY “Must Read” recommendation. His second novel, Inked, concludes that duology. 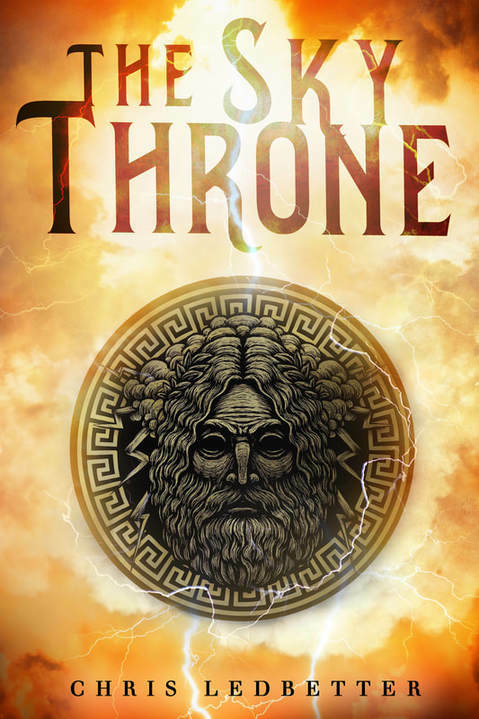 The Sky Throne is his newest young adult novel. The second book in the series is set to release in 2018.